I will now be offering lessons at the Core Athletix Syracuse location on Saturday afternoons. To book a lesson with Matt in Syracuse CLICK HERE. Be sure to chose the provider with the Syracuse Icon! 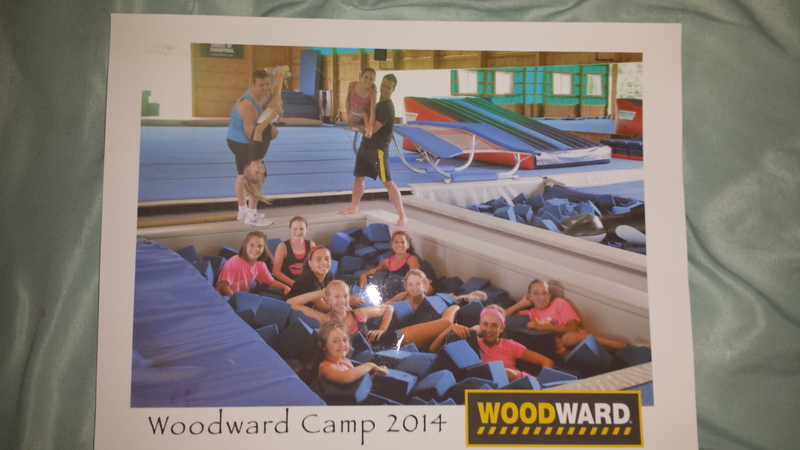 I am finally home from Camp Woodward! My lesson availability has been updated to reflect my fall schedule. Book your lesson today by clicking the “Book Lesson Now” tab on the top of the page! 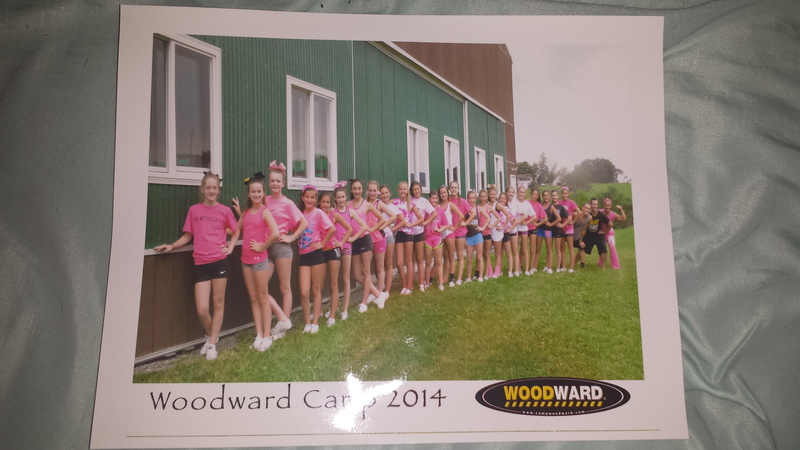 I will be posting a write-up of all my camp adventures and what I learned in the near future! 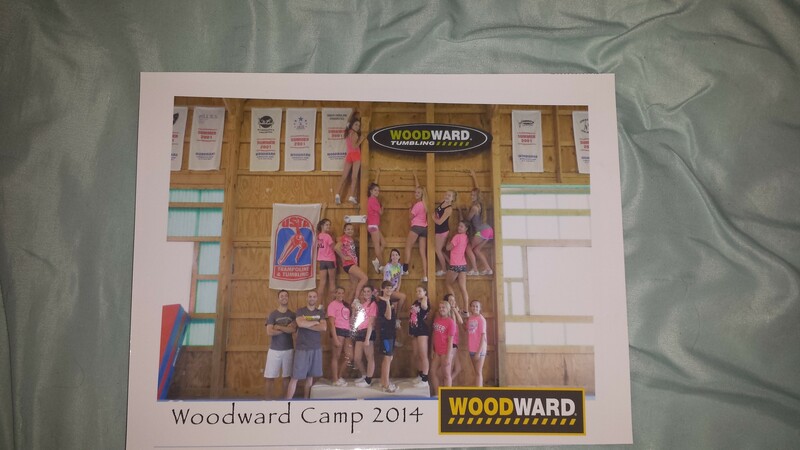 I’m headed off to Camp Woodward for the next 4 week. Weeks 9, 10, 11, and 12! See you all in a month! 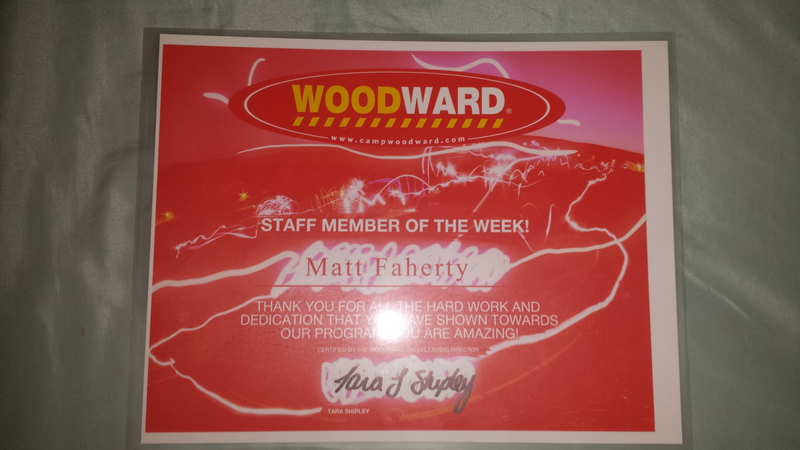 Book lessons with Matt Faherty Online! I finally am available for booking lessons online through the online scheduler again! I have also reduced my rate from $30 to $25 for half-hour lessons, and $55, to $50 for hour lessons! 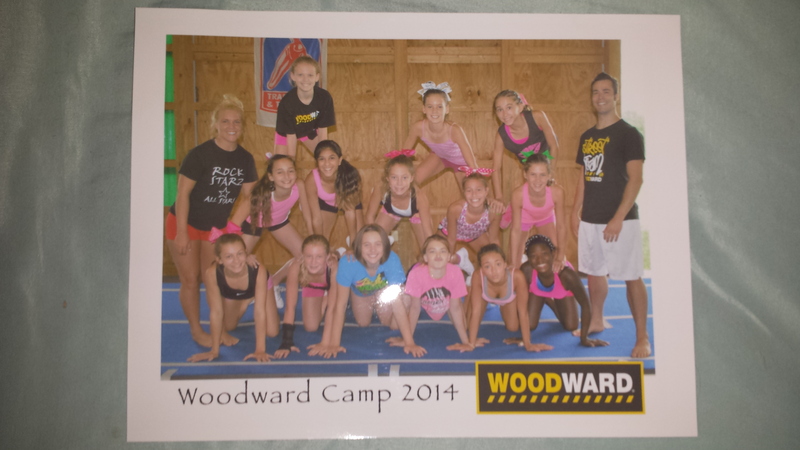 This is a limited summer time special, so book your lesson now!